The Museum of the City of New York’s exhibition “AIDS at Home: Art and Everyday Activism” examines how artists and activists have expanded the idea of caretaking and family and navigated the political stakes of domestic life in the face of the HIV/AIDS crisis, from the early 1980s to the present. Lee Snider, ACT UP Rally at City Hall Park (1988), image courtesy of Museum of the City of New York. According to the idea of ​​the organizers of an exhibit, “home” is not an end to a means. Instead, it embodies a place of decades-long and continued uncertainty around healthcare and housing policy, mourning, and survival. 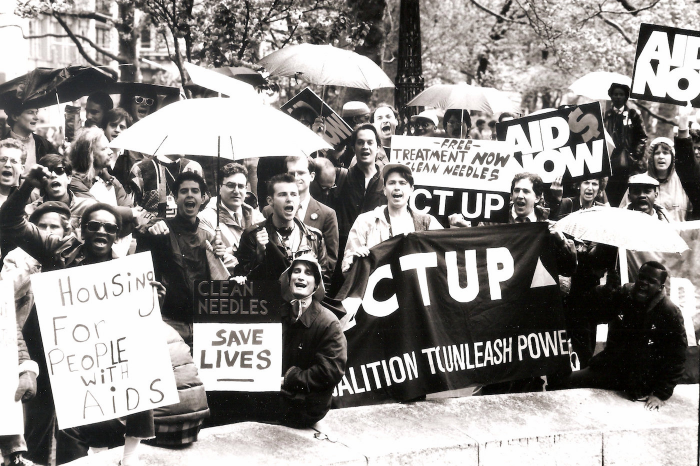 Thanks to so much of the personal, political, and organizational activism archived in the galleries, the transmission and threat of HIV/AIDS today has been restrained by significant medical advances and wide-scale advocacy. 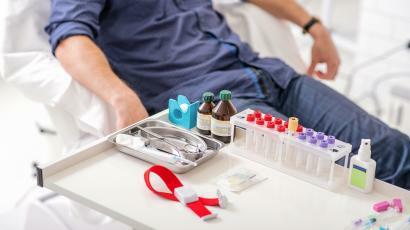 And yet, the reality of HIV/AIDS persists. 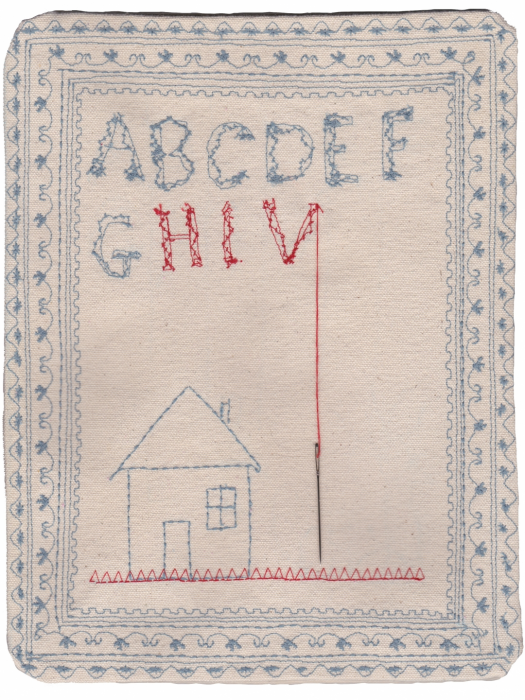 Jeffrey Scott Wilson, HIV Sampler (2013), image courtesy of Museum of the City of New York. Gran Fury, a founding member of the activist group softly disclosed at an artist panel jointly organized by Visual AIDS: “how haunted the streets of New York are” to him. Haunted too, as the exhibition makes it apparent for a visitor, are the private interiors in which suffering played out among lovers and friends and efforts were made to secure housing for HIV+ individuals. 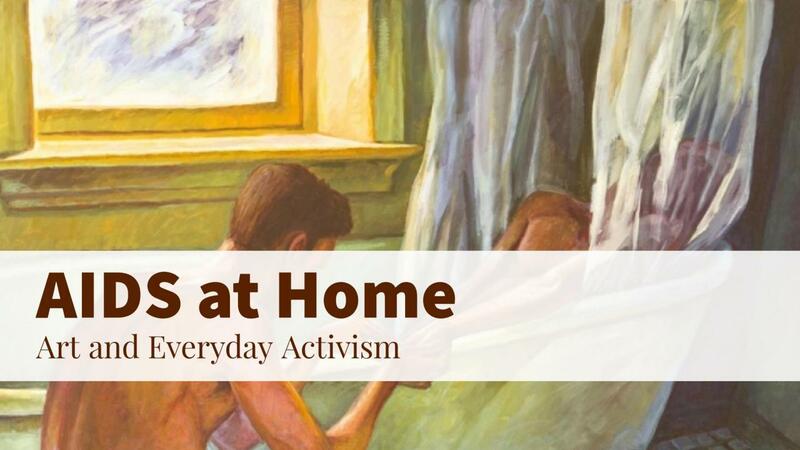 Set against the delicate line between public outcry and personal anguish, the “Home” emerged as a humble symbol for the inescapability of LGBTQ oppression. 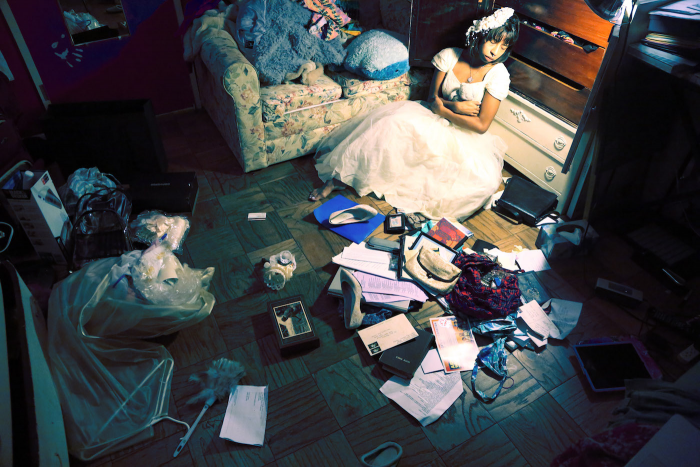 Kia Labeija, “The First Ten Years” (2014), image courtesy of Museum of the City of New York. 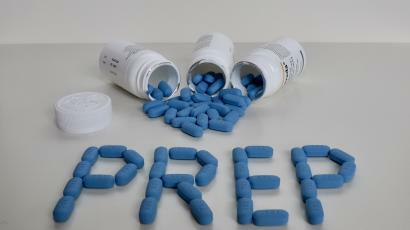 Sarah Schulman, writer, and activist, reminded the audience during the discussion, that the HIV/AIDS crisis came to national attention at a time when a particular class of white gay men exhibited symptoms to be studied, supplanting a longer, preexistent history of the disease’s spread throughout other communities. This point finds a little momentum, yet the underlying inequity and its present-day dangers beg for more sustained attention. 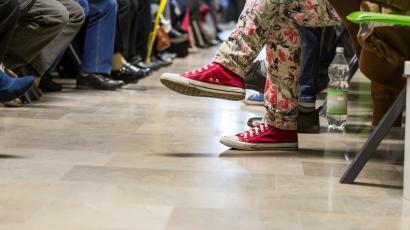 The fact that people of color and both transgender and other queer-identified individuals experienced disproportionately greater prejudice in their fight against HIV/AIDS. 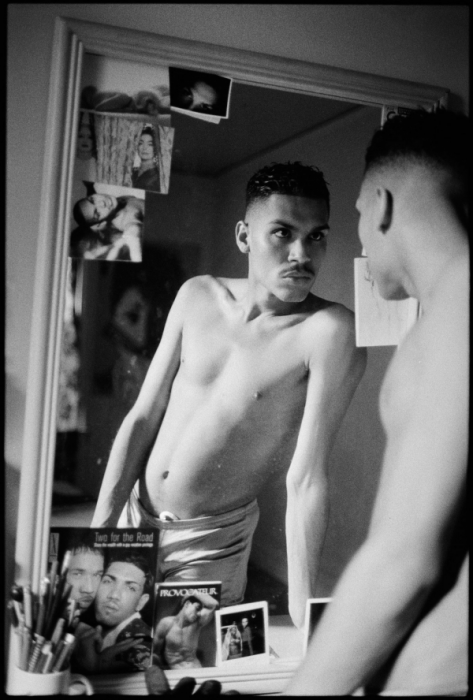 Luna Luis Ortiz, “Self-portrait (Reality Sets In)” (1996), image courtesy of Museum of the City of New York. “From the most initial diagnoses, the HIV/AIDS epidemic has spurred New Yorkers to create new forms of social support, identify new legal battles, and explore the new artistic terrain,” says the exhibit promo site. The exhibition houses paintings, photography, and film alongside archival objects from activist groups and support programs are conceived to uncover the individual stories of HIV and AIDS and reconsider caretaking, community building, and making art as acts of resistance. The exhibition open daily 10am — 6pm and will last until 22nd of Oct. in The Museum of the City of New York, 220 Fifth Ave at 103rd St.
Caption image provided — Hugh Steers, “Bath Curtain” (1992) (all images courtesy of Museum of the City of New York).Original publication is by Joseph Shaikewitz in the Hyperallergic magazine.